According to a unconfirmed report, Saab is making the brave decision to bid for the rights of the current Mini architecture. The company is looking to rapidly expand its line-up with new vehicles. The reason behind the bid will allow the troubled Swedish manufacture to produce a supermini, dubbed 9-1 that would let the brand contend in the thriving premium supermini segment. Saab are said to be ogling the Mk2 R56 rear-wheel-drive platform after agreeing to a contract to buy the 1.6 litre turbocharged petrol engine off BMW Mini. A rumour hinted that Saab would be able to build its 9-1 providing Mini's Oxford facility is re-equipped to produce the forthcoming Mini 3. 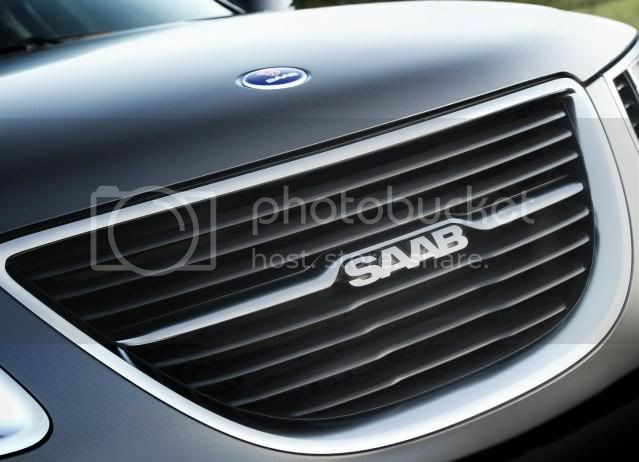 Recently, Saab has had a few issues regarding suppliers not getting paid.